"AO are brilliant!! Delivery of my cooker hood was bang on time and excellent communication. Hood now all installed and working. 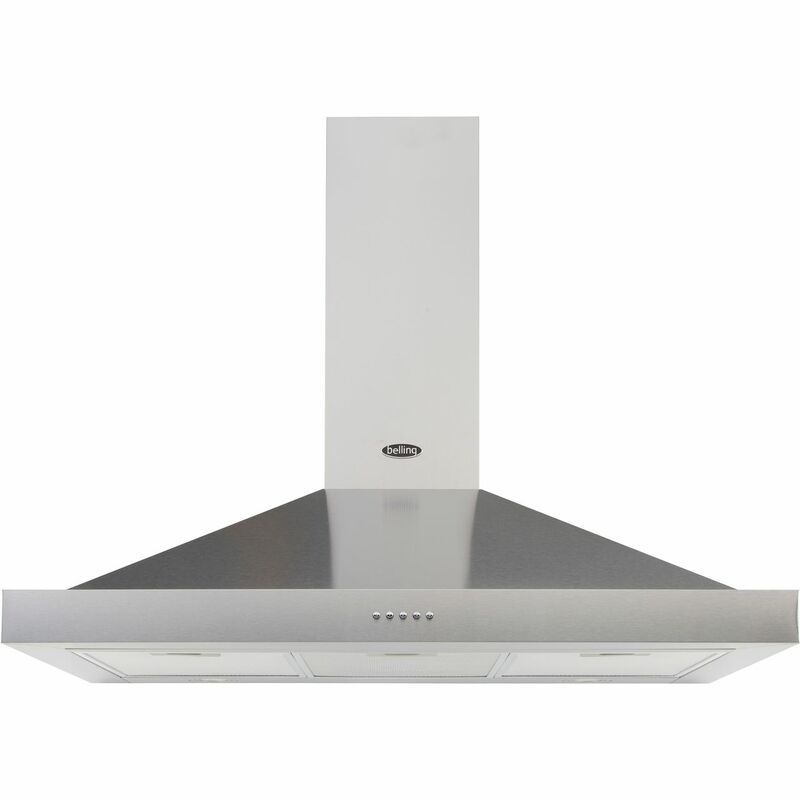 Only downside was it comes without a plug"
"Not a bad cooker hood, possibly better for smaller kitchens. Lights are poor and fitted at the rear." "Decent fan for the price. It looks stylish and extracts well. Customer service was excellent too."